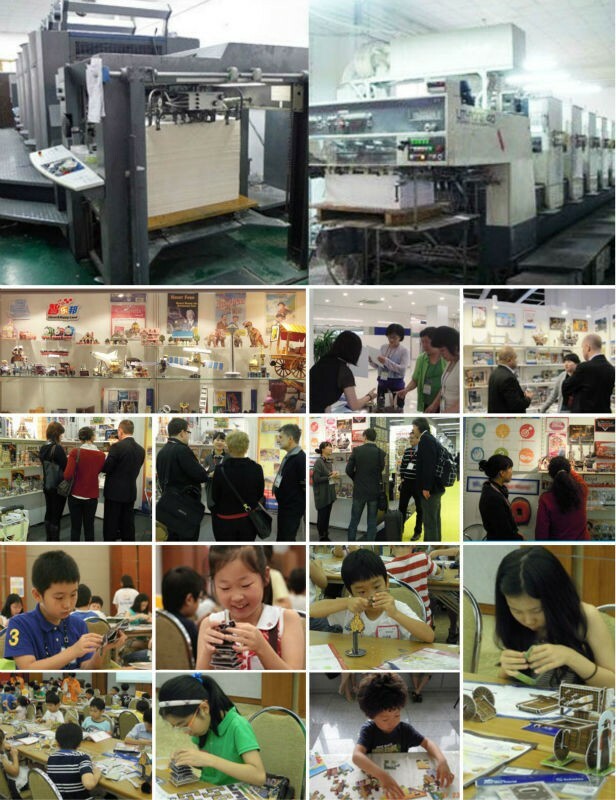 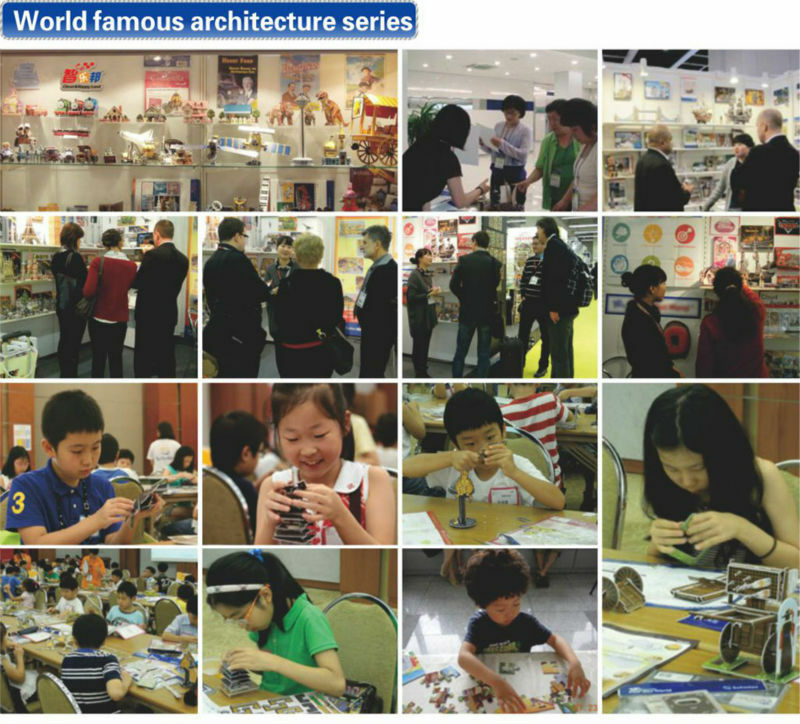 It is good for intelligence development, cultivate children\'s Hands-on Ability, and develop their imaginations. 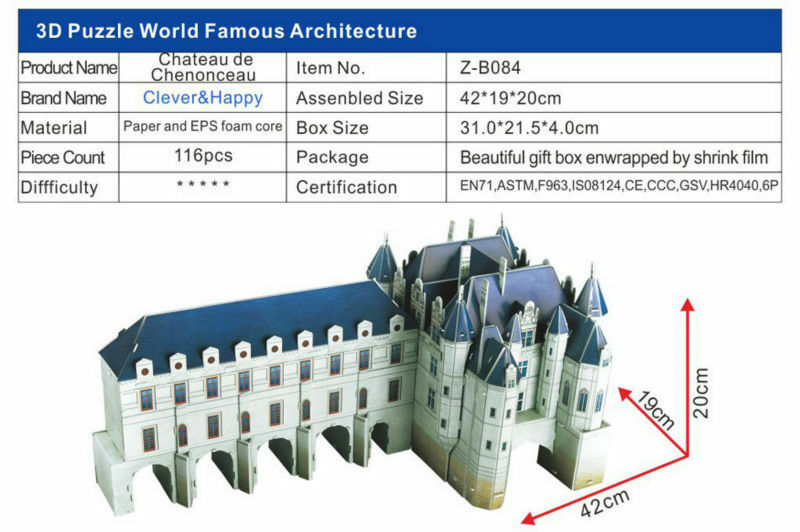 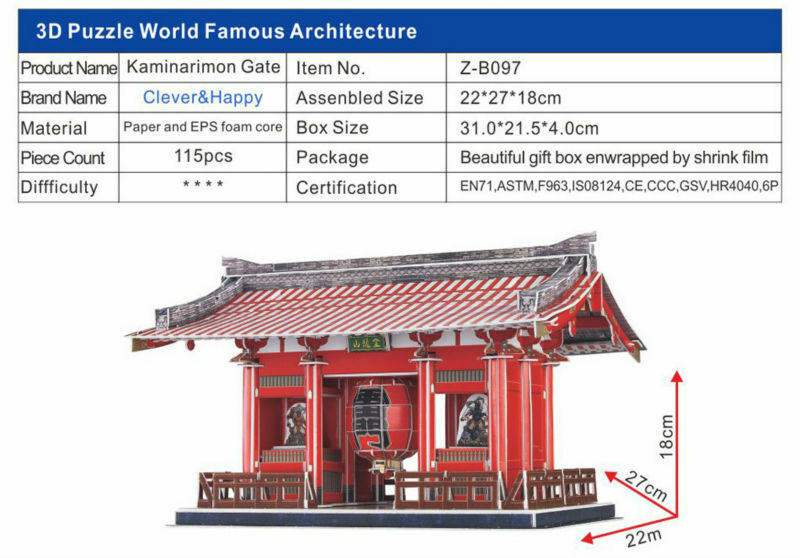 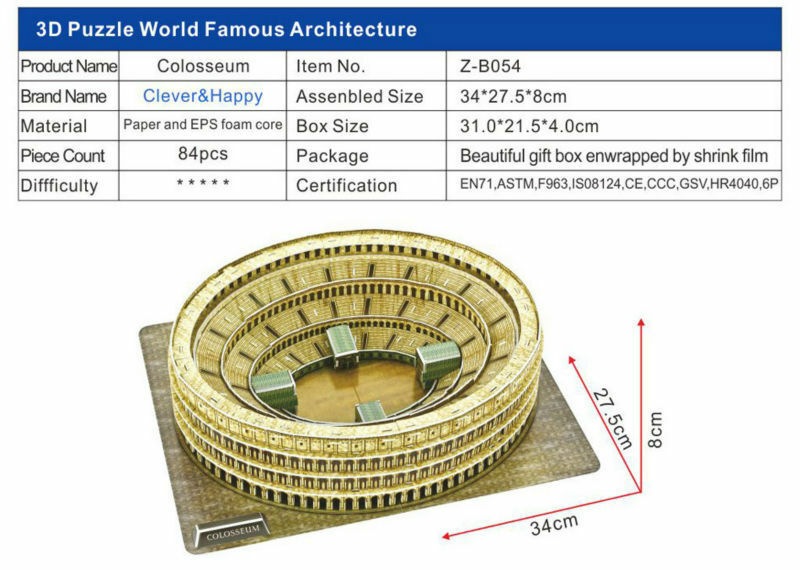 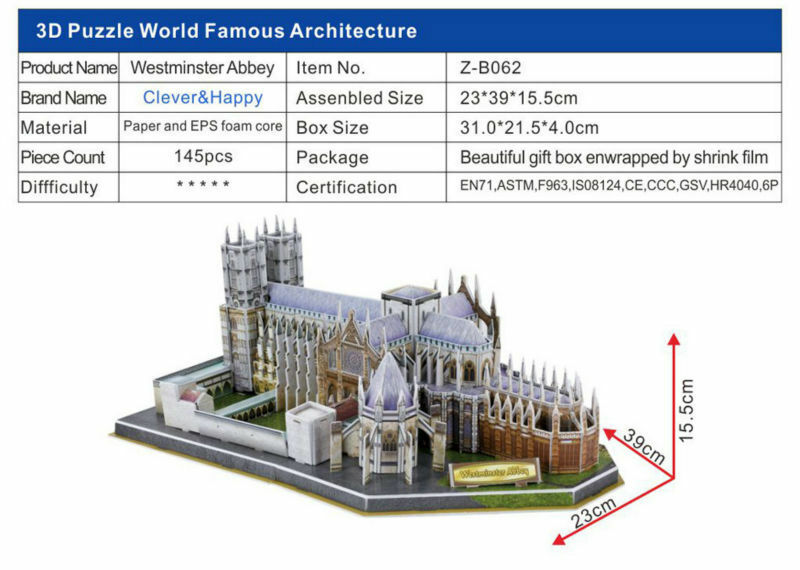 It is also suitable for tourist souvenirs & household decoration items. 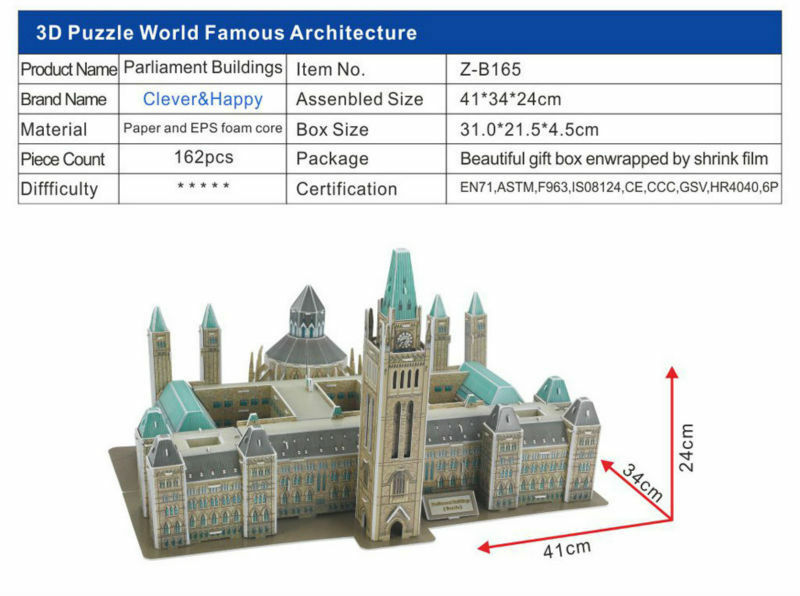 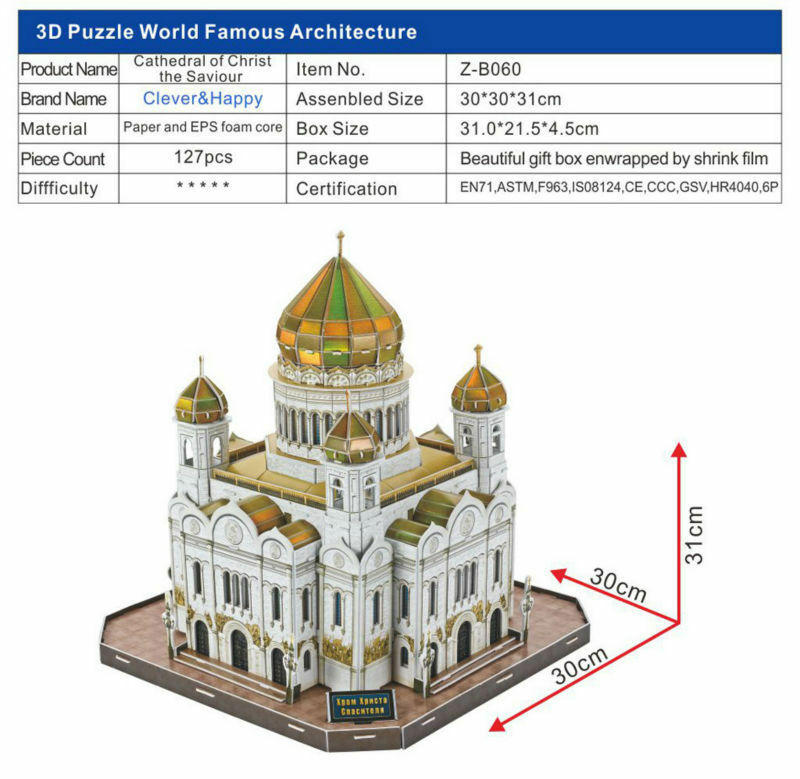 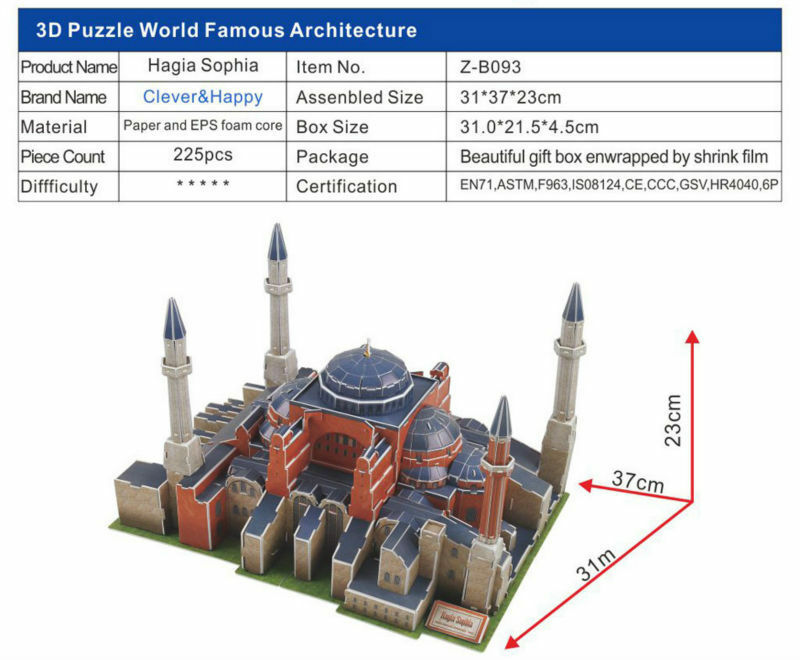 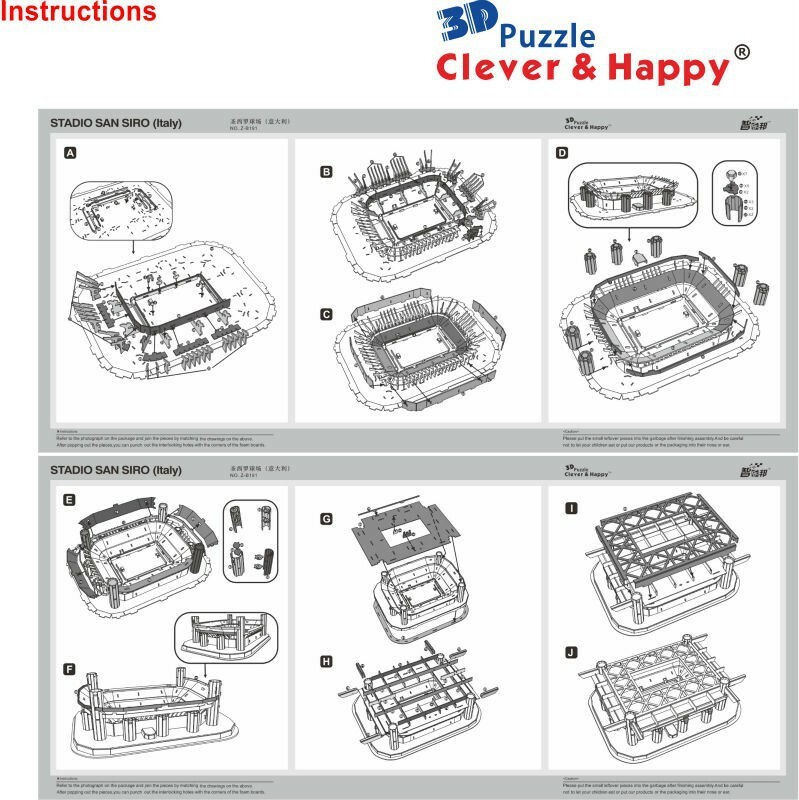 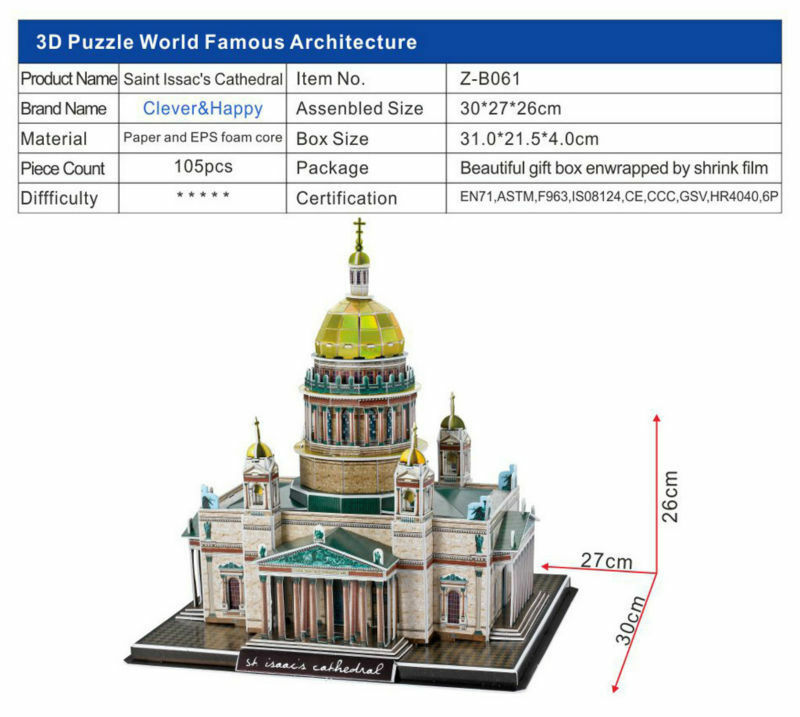 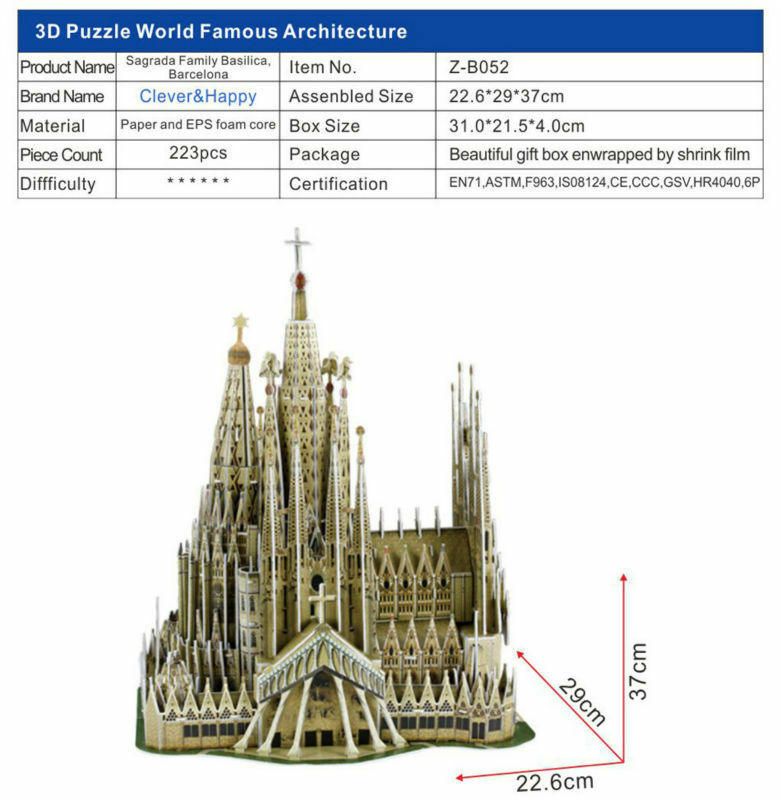 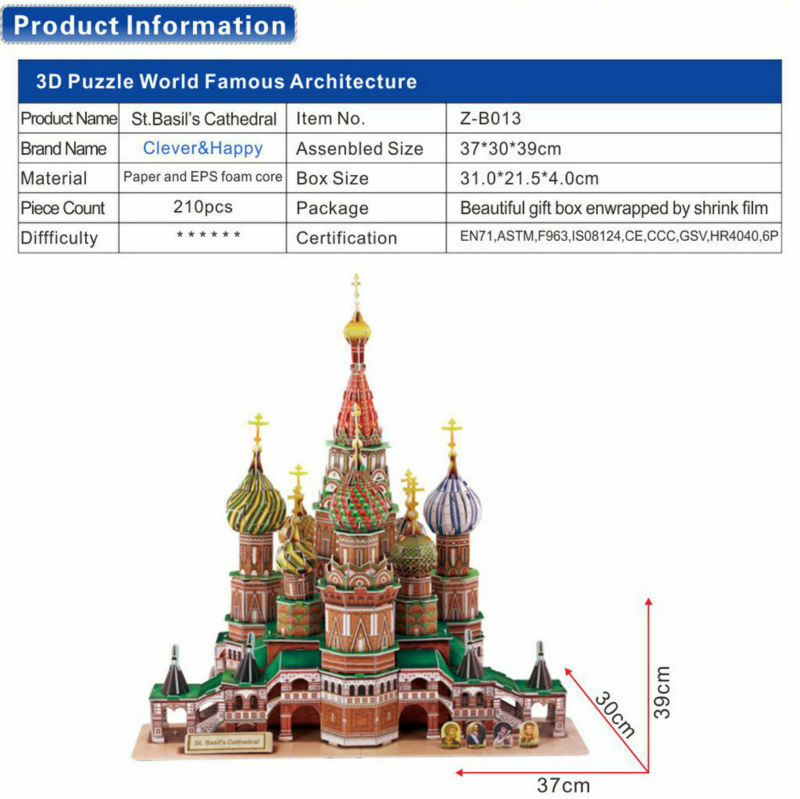 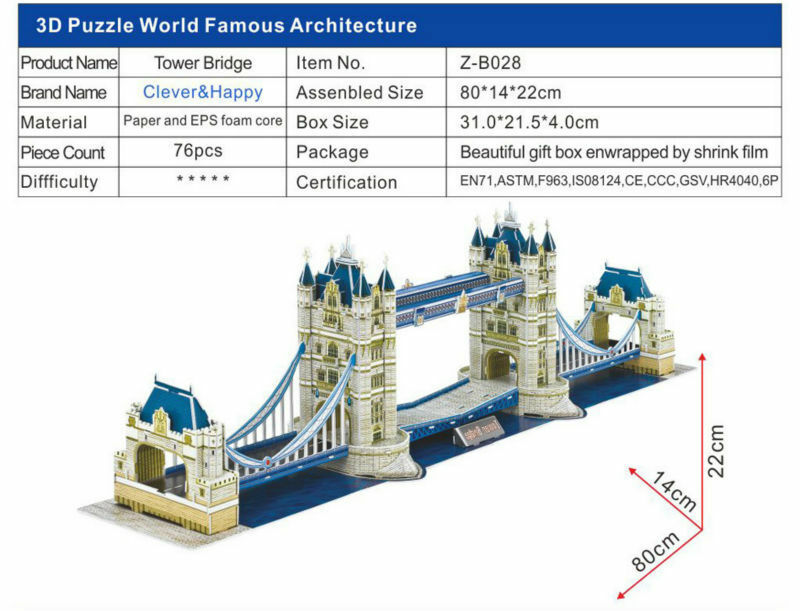 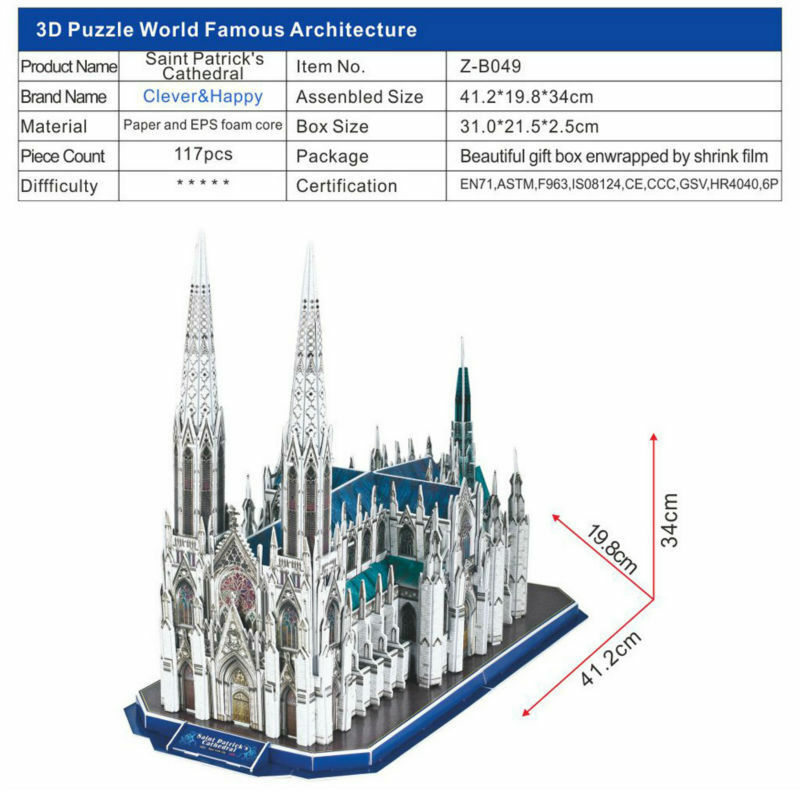 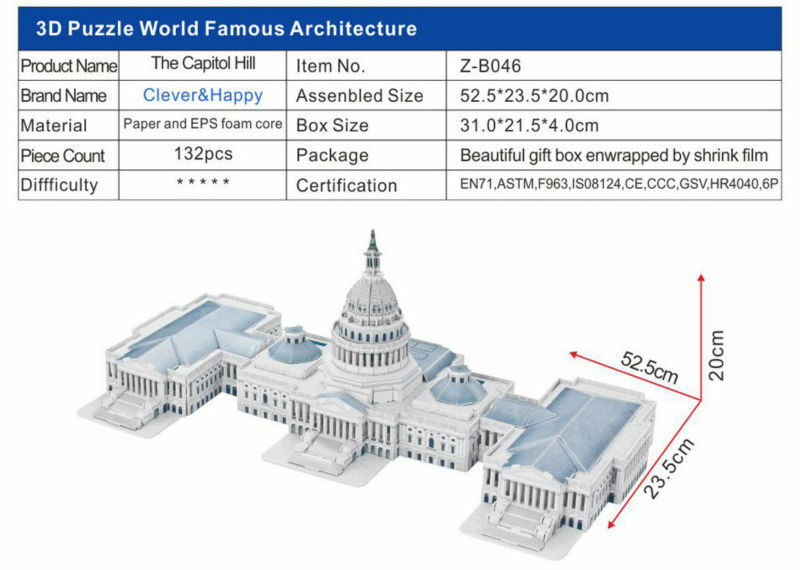 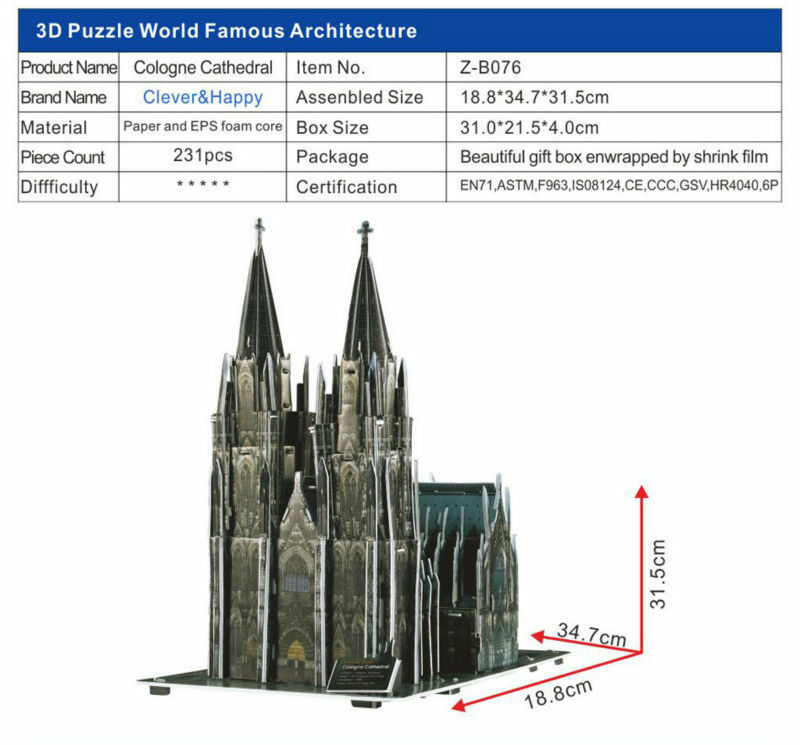 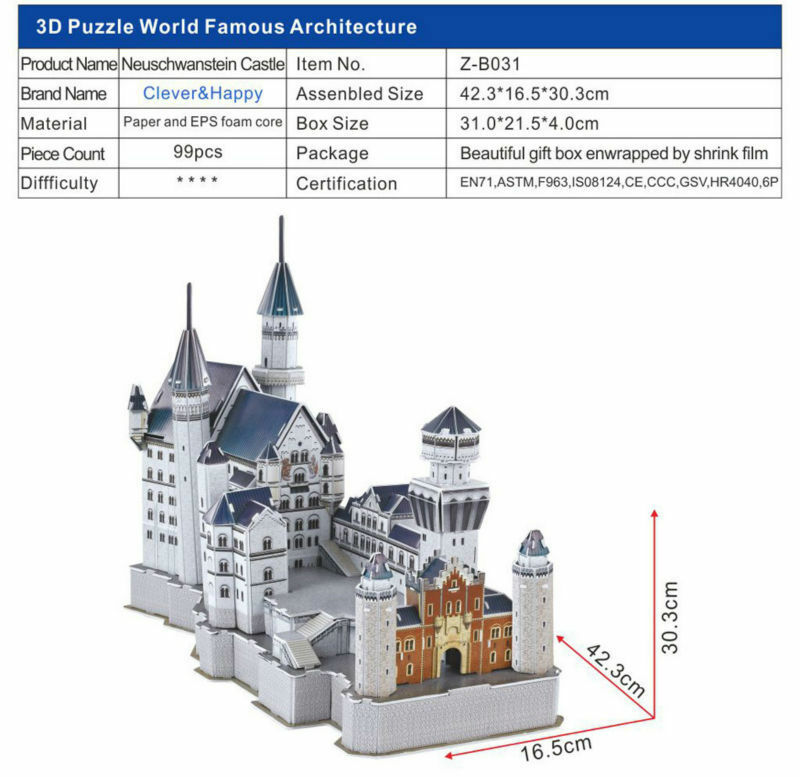 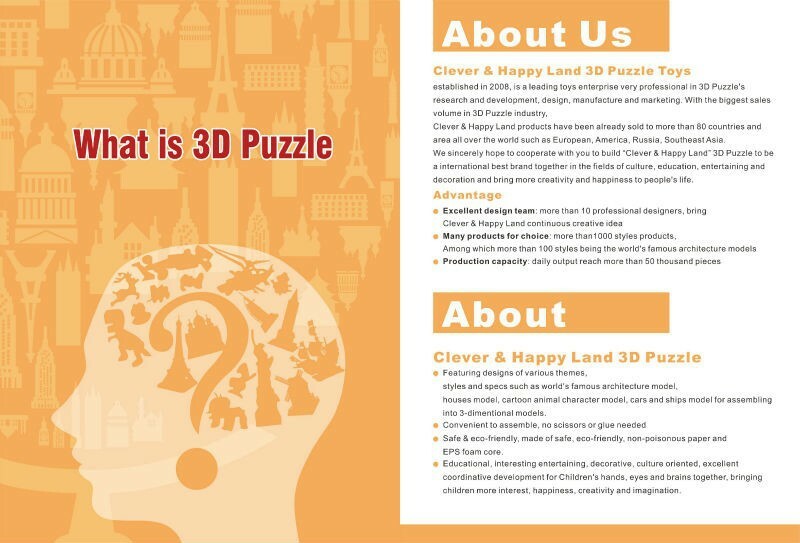 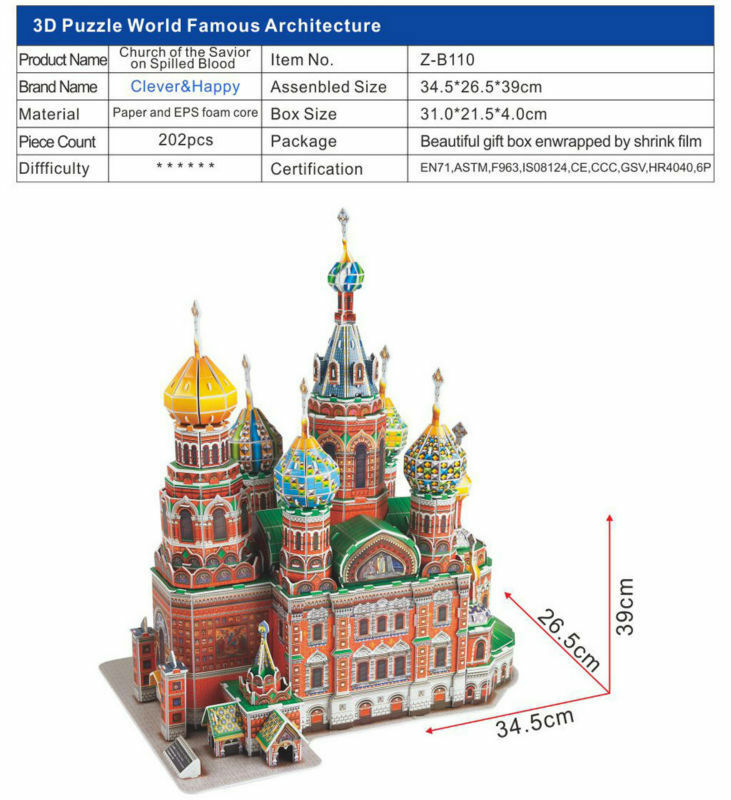 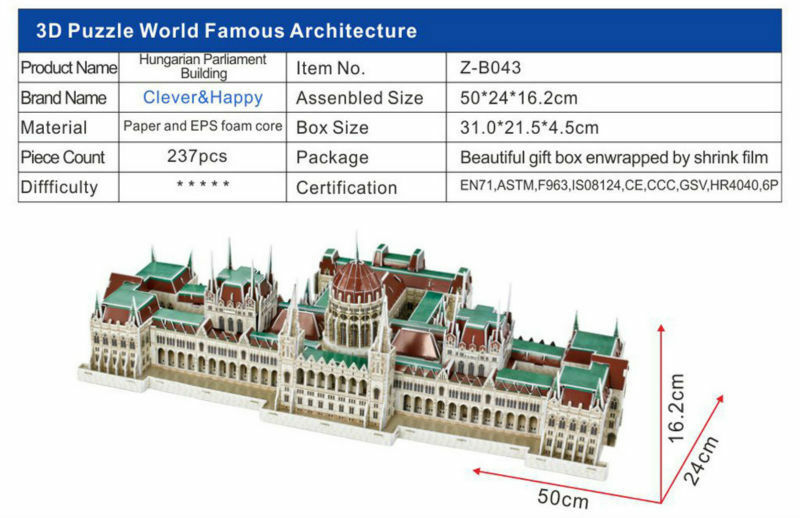 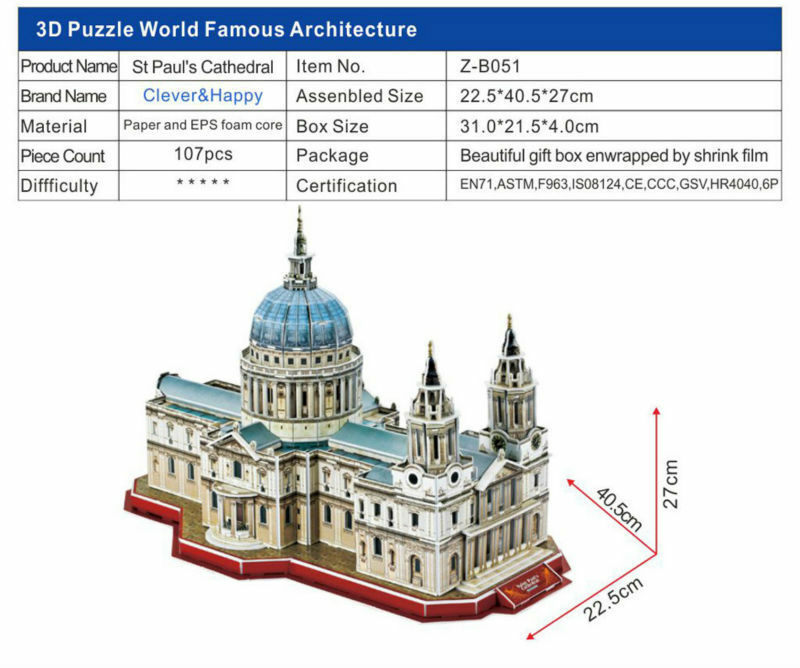 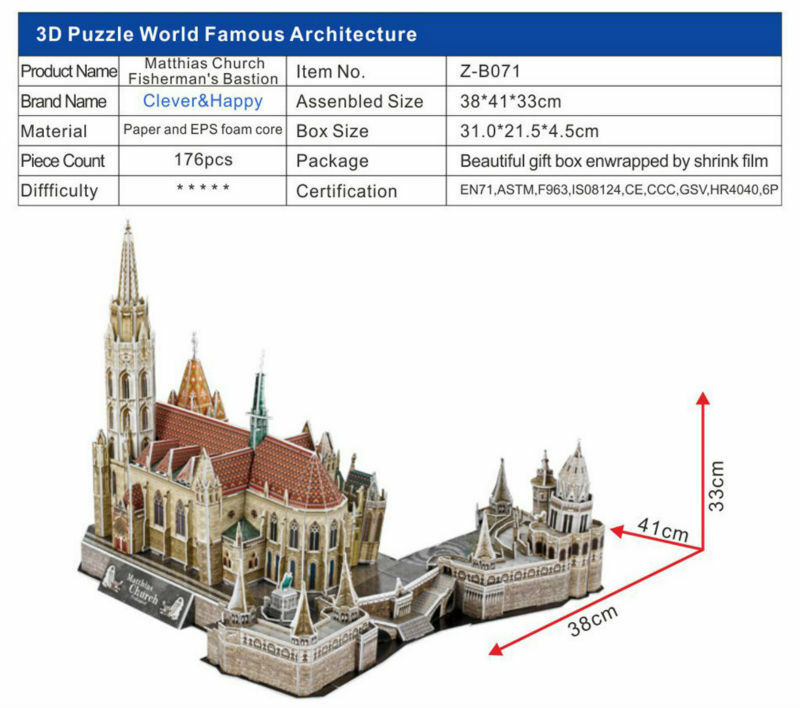 Refer to the photograph on the package and the instructions on attached booklet, punch out the interlocking hole after you poping out the puzzle pieces. 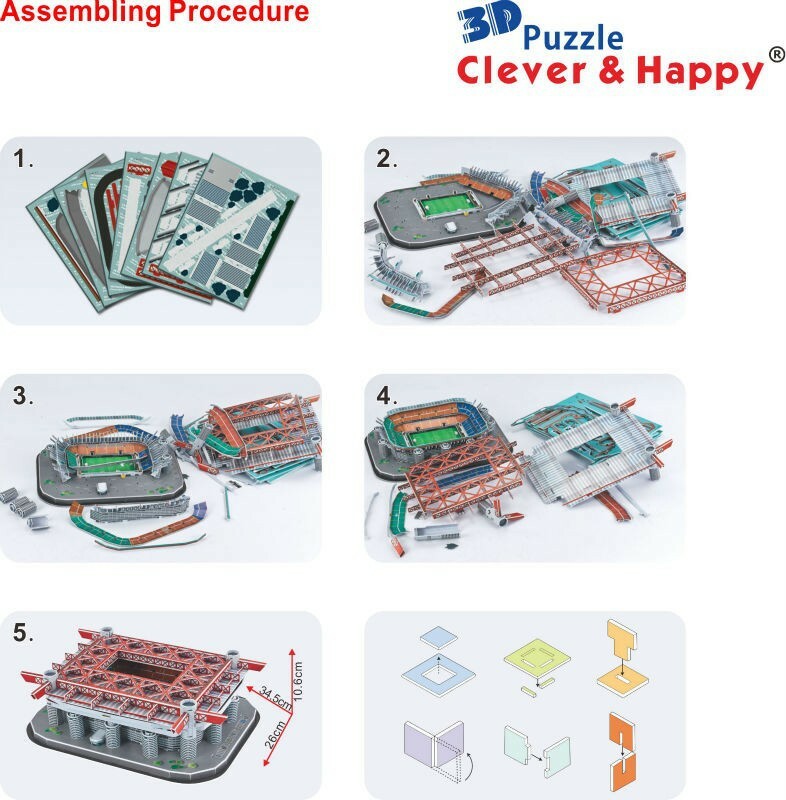 You don\'t need any tools, such like knife, glue and scissors. 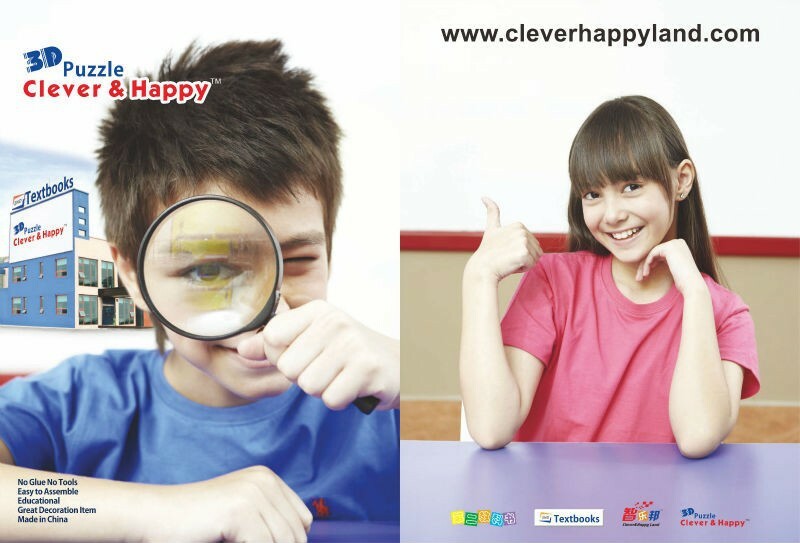 Clever&Happy have patents for designs, no legal and ethical problem. 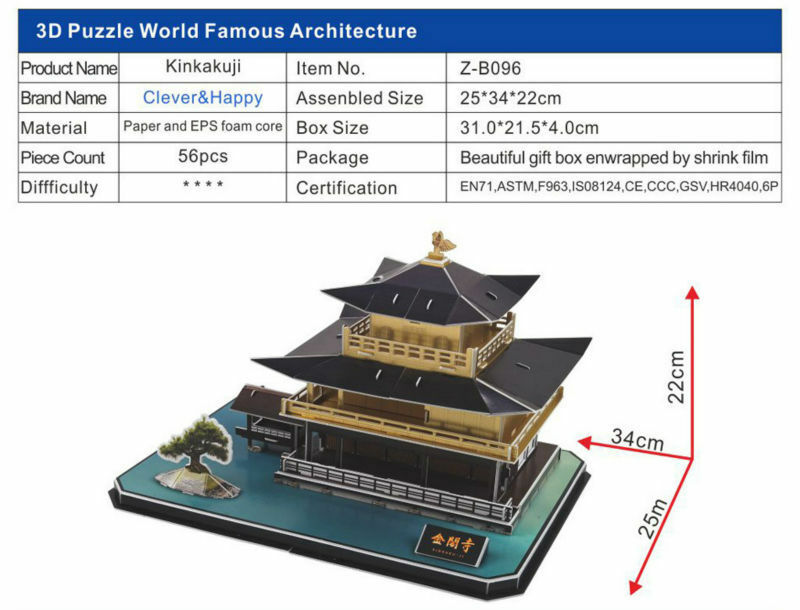 Provide sale/market plan, POS material and promotion support. 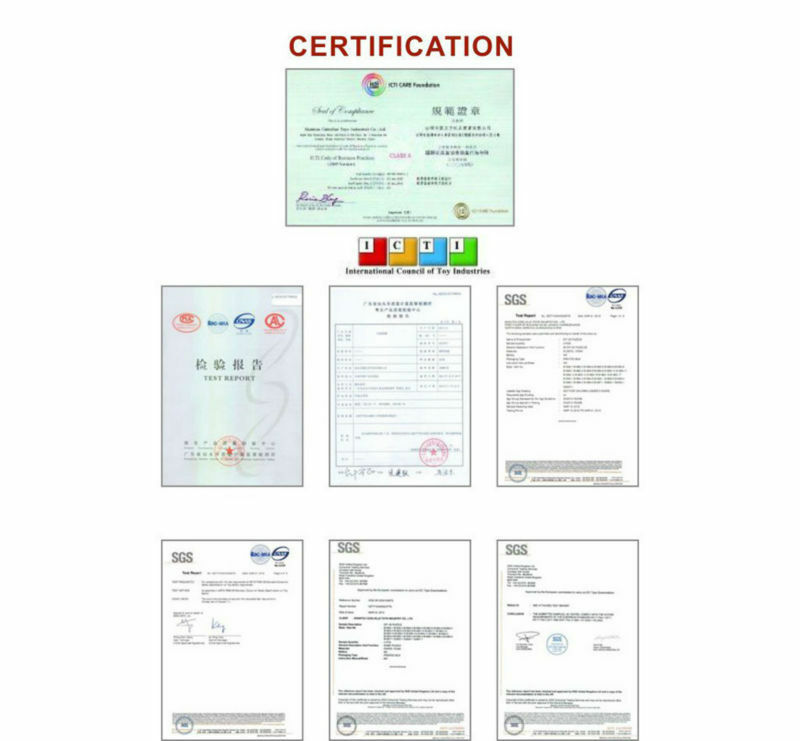 Stable supplier and long term business partner.